24hrs has recruited Ty Dolla $ign and Dom Kennedy for his brand new single titled “Back Out”. Hopefully, we can expect a new project from the Atlanta artist to drop soon. 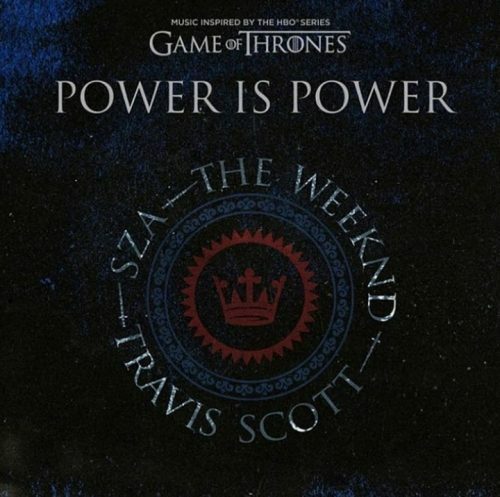 SZA, The Weeknd and Travis Scott have joined forces on a brand new song titled “Power Is Power”. 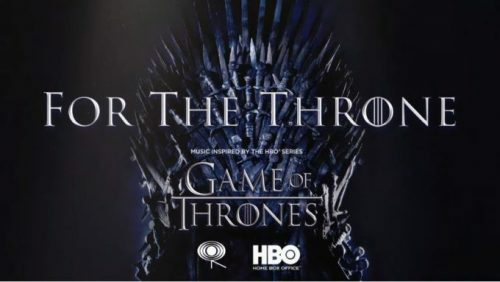 This track will appear on the special Game Of Thrones compilation album For The Throne, which will hit stores on April 26th. Chris Brown has enlisted Nicki Minaj and G-Eazy for his brand new single titled “Wobble Up”. The singer is currently working on his forthcoming studio album Indigo. 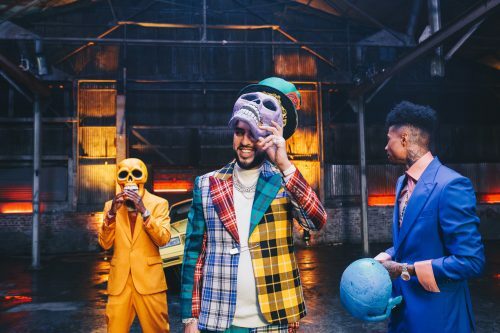 After dropping the song itself earlier this week, French Montana has already premiered the music video for his new single “Slide” featuring Blueface and Lil Tjay. 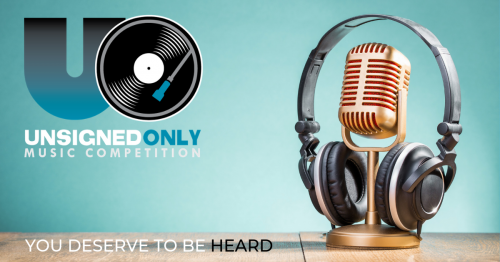 Unsigned Only is looking for talented, unsigned R&B/Hip-Hop artists who deserve to be heard. Along with $20,000 US in cash, the Grand prize winner gets mentoring opportunities with heads of record labels and industry professionals. 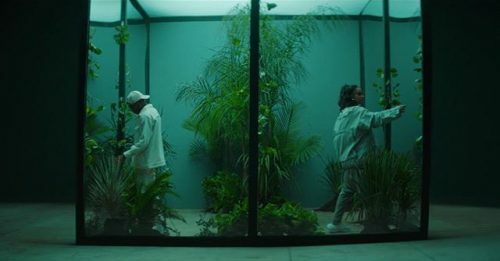 Kehlani and 6LACK have premiered the official music video for their collaboration “RPG”. This song is taken from Kehlani’s latest EP While We Wait. 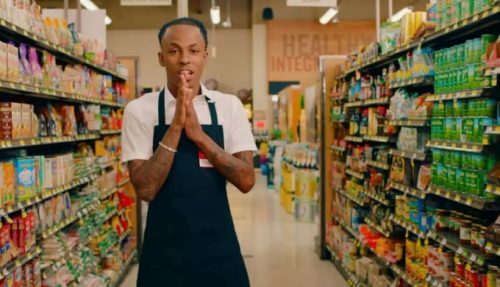 Rich The Kid keeps the music videos coming. Today, the rapper drops off a visual for his single “Save That”. This song is taken from his latest album The World Is Yours 2. Waka Flocka Flame has returned with a brand new mixtape. 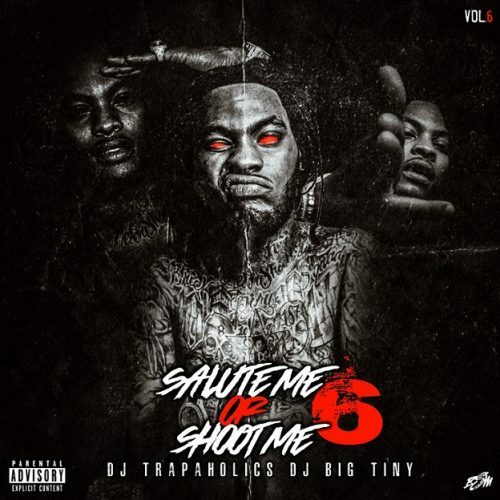 Salute Me Or Shoot Me 6 comes with 11 tracks and multiple features. On April 26th, the special Game Of Thrones compilation album For The Throne will hit stores. The star-studded tracklist for the project has now been revealed. 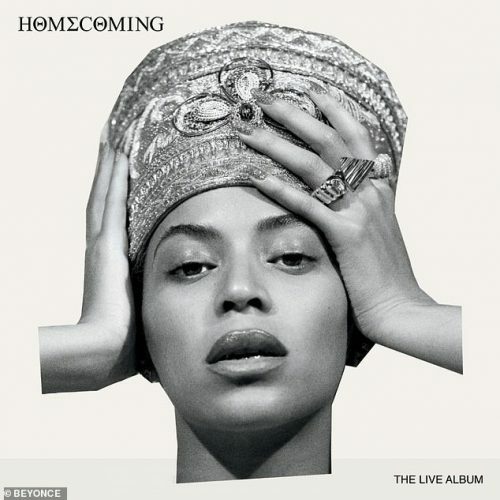 Along with her new Netflix-documentary Homecoming, Beyoncé has released her new live album HOMECOMING: THE LIVE ALBUM. It comes with live versions of all songs she performed at Coachella last year.